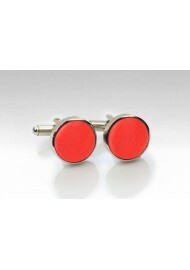 This bright neon-coral cufflink set add fresh color and elegance to any suit! Made as a matching set for PUCCINI's best selling wedding ties. 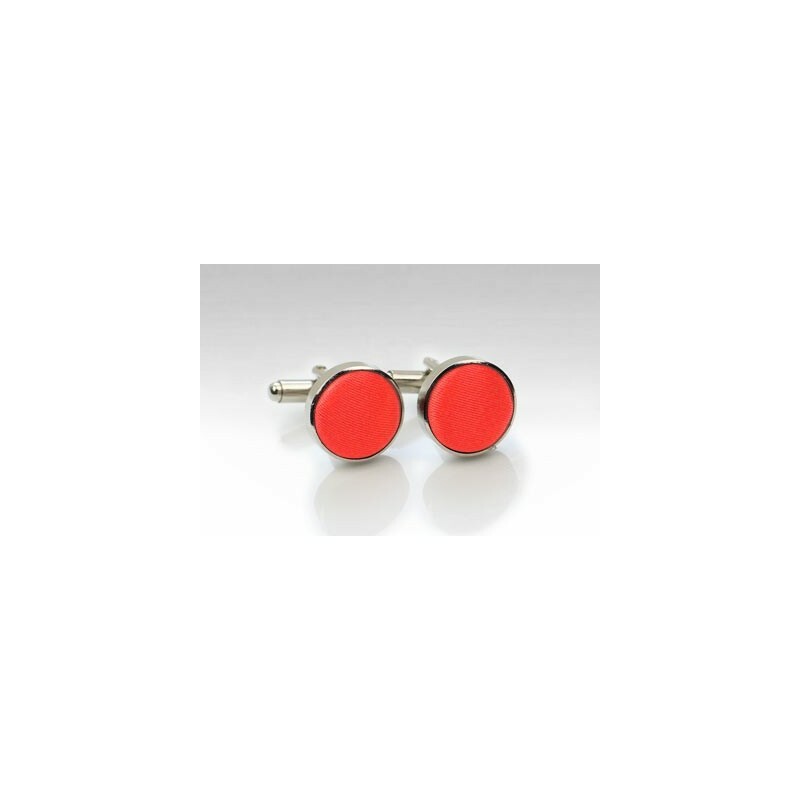 These new fabric covered cufflinks are available in 50 colors from bright white, trendy mint, bold reds, and formal black. For all other matching accessories in this neon coral please see the links below.